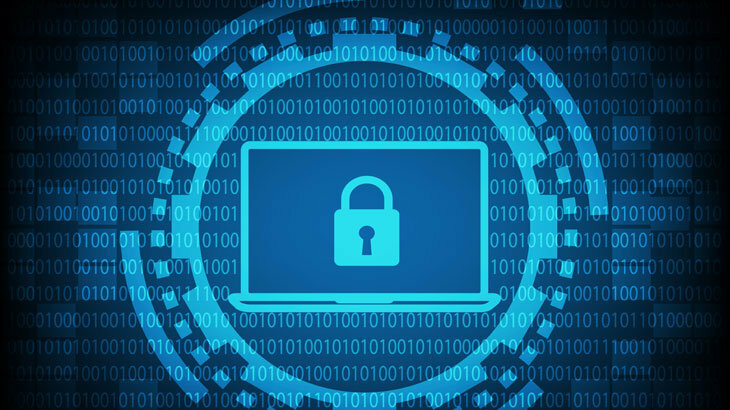 The Rutherford County Sheriff’s Office, located in Murfreesboro, Tennessee, has been experiencing issues with their visitation capabilities after ransomware corrupted the video visitation systems. The sheriff’s office has limited ability to remediate the issue, as the video systems are provided by VizVox. The Daily News Journal has attempted to reach out to the company for a comment. However, VizVox, nor their parent company M2 Technology, have responded at this time. Until the video systems are restored, the Sheriff’s Office has temporarily allowed in-person visitation for inmates. However, it is on a first come-first serve basis. There are approximately 100 spots available. If family or friends would like to use this visitation method, they would need to pre-register, in person. The officers are doing everything they can to conduct proper checks for everyone who registers, and will have security procedures in place for the visitation days. The ransomware variant that took down the video systems has not been disclosed, nor has the ransom demand. Ransomware, Ransomware Reports, RansomwareWar ransomware, ransomware attacks. permalink.